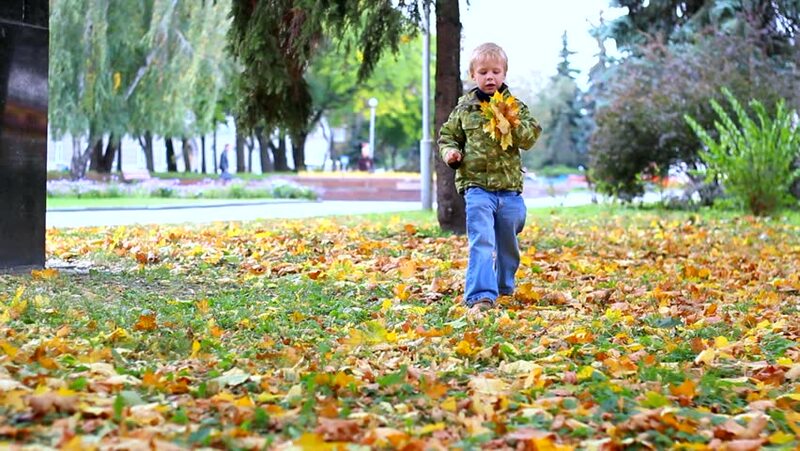 boy is playing with autumn leaves. child walking outdoors in autumn urban park. kid holding in hand bouquet of autumn leaves. sequence. 4k00:13Asian women relaxing alone in the garden on season holiday. Flower field on Spring and Summer. hd00:35A beautiful, cheerful girl sits in dandelions. Children and nature. Slow motion. hd00:06A little girl leans over to smell a batch of yellow and orange african daisies. hd00:34Girl skipping, shot in slow motion. hd00:14Small boy enjoying life on a street.